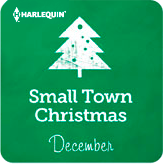 Check out the Small Town Christmas reads from Harlequin and enter to #Win them! Home for the Holidays: Hope Nichols has never felt as if she belonged anywhere, except her hometown of Pine Gulch. So, when she hears that her family's property, Christmas Ranch, is set to be shut down forever, a determined Hope heads home. 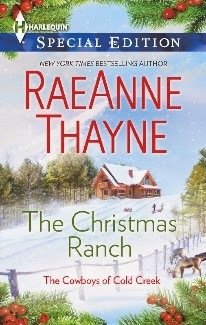 She refuses to let the Grinch steal her holiday; this will be the most memorable ranch Christmas ever! And, thanks to hunky former navy SEAL Rafe Santiago and his adorable nephew, she might just pull off that miracle. Charming is the best word for this book. The characters were both at a crossroads in their lives. They are drawn to each other as they work on getting the ranch ready for Christmas. Love Hope and her enduring spirit. She brings the holiday spirit by just being in the room. Determined to help her family and tireless in her efforts, she had me cheering for her. Rafe has beat himself up for something that wasn't his fault. But the weight of it has stayed with him for too long. When he has a chance to help Hope, he sees it as his chance to make-up for that wrong. But the longer he spends with her, the more he falls for her. A great guy who stepped in to help his sister and her son out, he needs exactly what this small town and Hope has to give him. But they are both a little stubborn. So a charming story unfolds and it's perfect for getting that holiday spirit going. Sweet and happy, this one is perfect for the romance reader who enjoys the joy or romance. Big Sky Centennial: A small town rich in history…and love: It's time for mistletoe and merriment— for everyone except Robin Frazier. As Jasper Gulch's centennial celebrations reach their festive conclusion, her guilt is only mounting. The shy historian is hiding something—something that will affect everyone in town. And the more time she spends with pastor Ethan Johnson, creating an old-fashioned Christmas for his church, the more she realizes what this secret is costing her. He's just the kind of man her heart longs for, and his kind brown eyes seem to say he might feel the same. Can she take a chance this Christmas and reveal who she really is—and what her heart is longing to say? A Texas Christmas: Just the sight of the beautiful widow who bought the sprawling spread east of his puts Nash in the yuletide spirit. 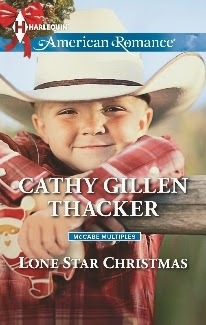 Callie and the toddler in the tyke-size cowboy hat fill his head with visions of the three of them together under one roof. That is, if Callie can let go of her past and picture a future with her one and only Lone Star cowboy! Have a paperback copy of each to give away! 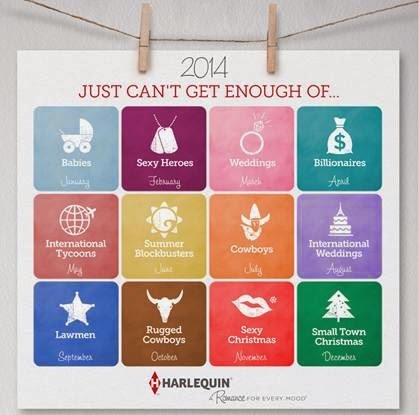 Aww this definitely sounds like a cute read and perfect for Christmas! Great review! 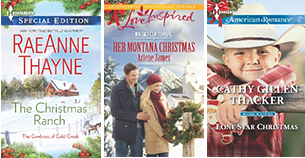 I will be reading a lot of Christmas books - Carolyn Brown's Cowboy Boots for Christmas, Ring in the Holidays by Katie Lane, a few rereads & some anthologies. A little bit of contemporary, a little bit of erotica. But mainly just trying to get caught up on my reviews.